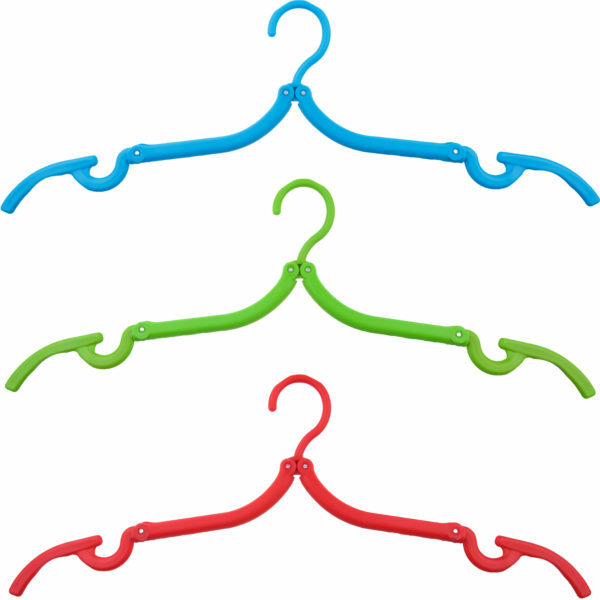 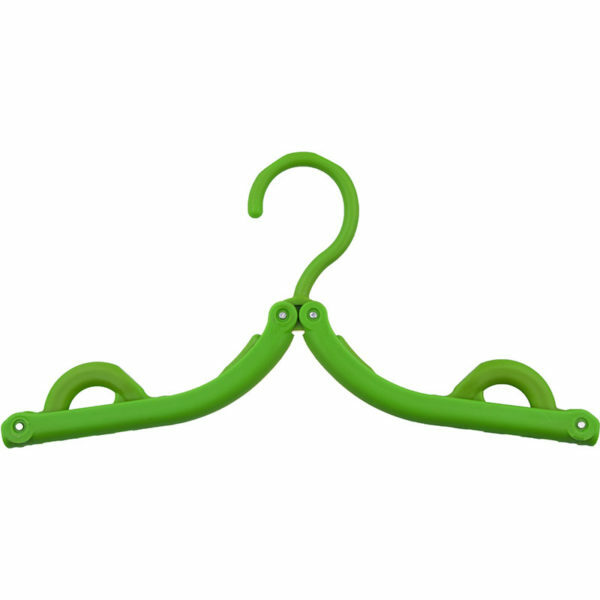 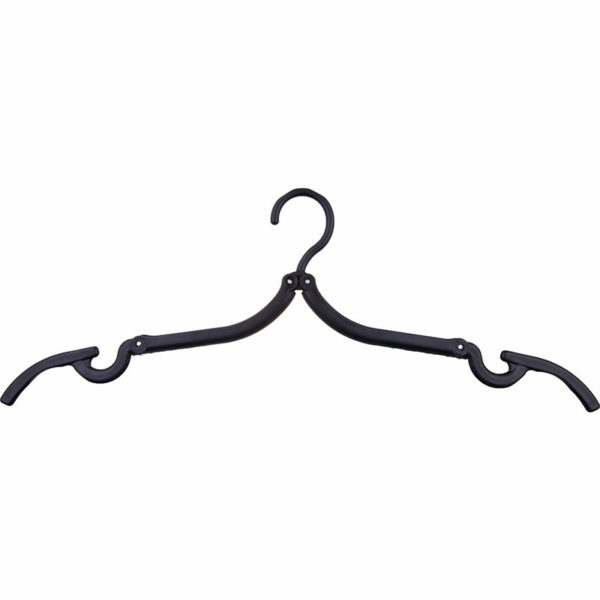 The ideal clothes hanger for business or leisure travel. 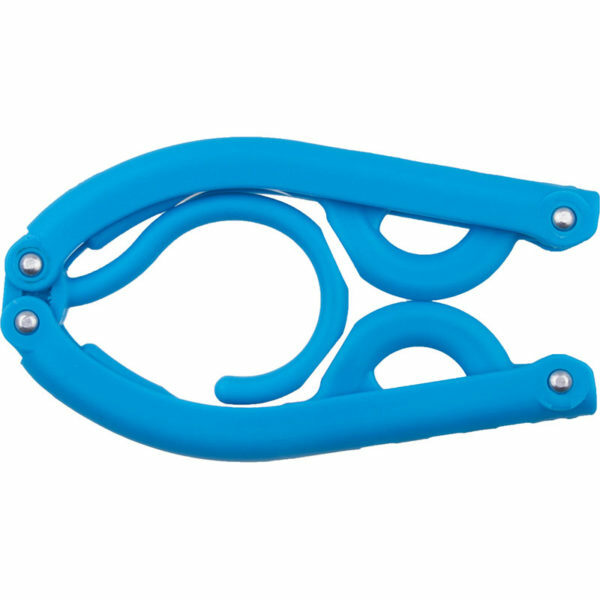 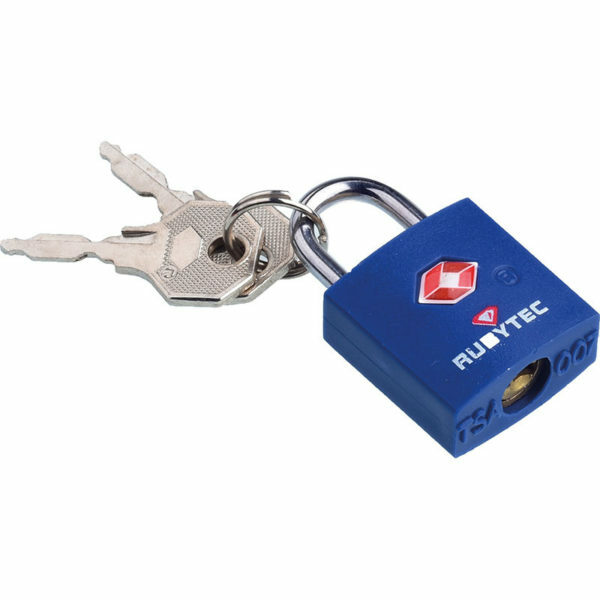 Do not leave home without it, perfect companion for in hotels, camping showers etc. It fits perfectly on the Mammoth Mobile Hangers. 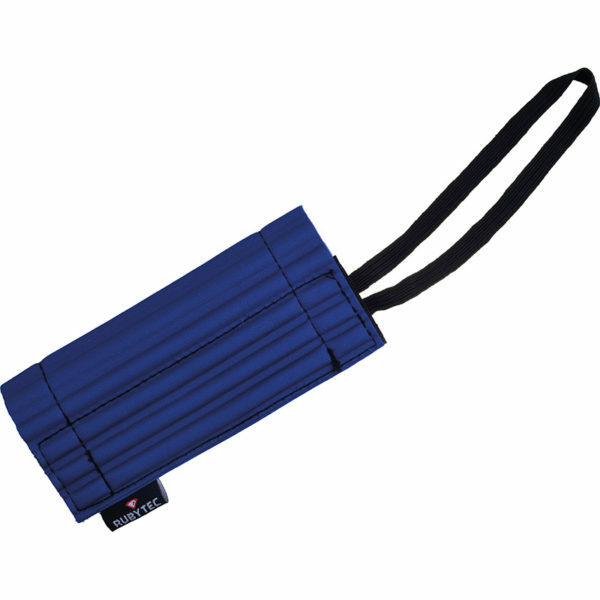 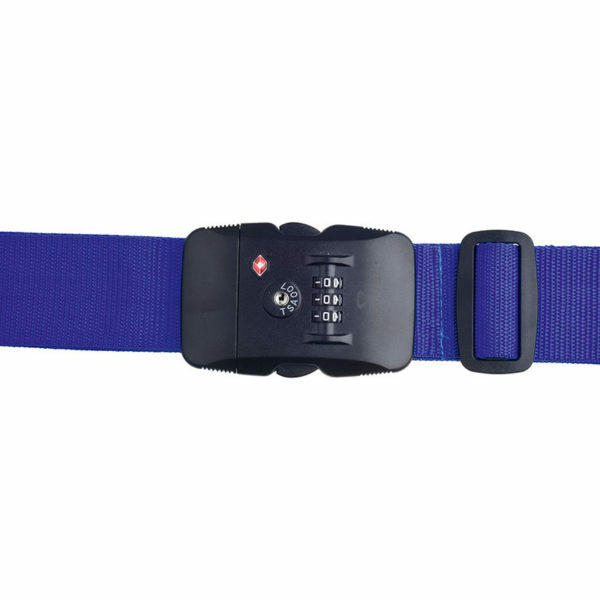 Specially designed anti-slip grooves prevent dresses and slippery clothing from falling off. 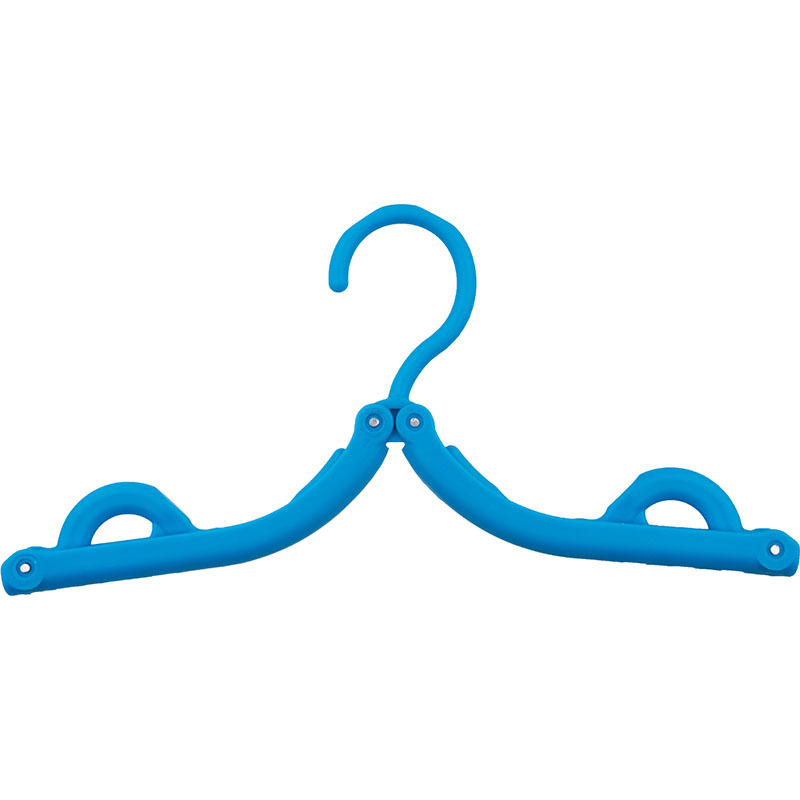 Due to its waterproof design and ventilation holes it can be used to dry clothing and underwear.